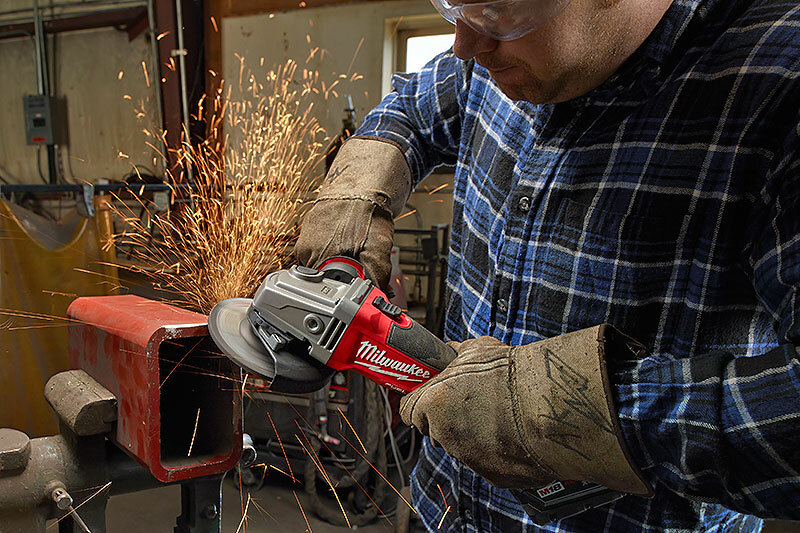 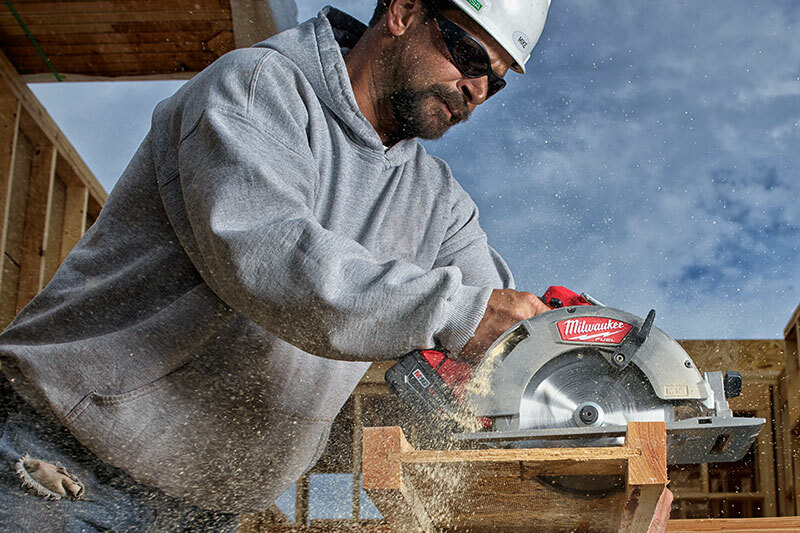 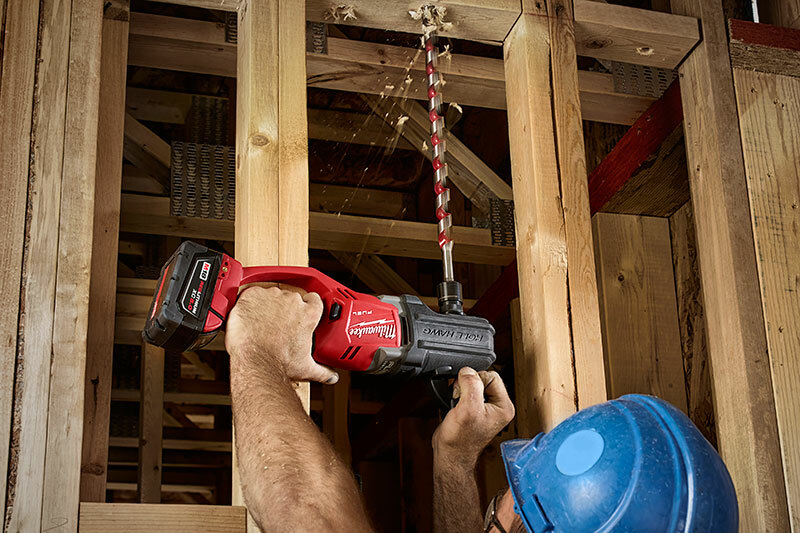 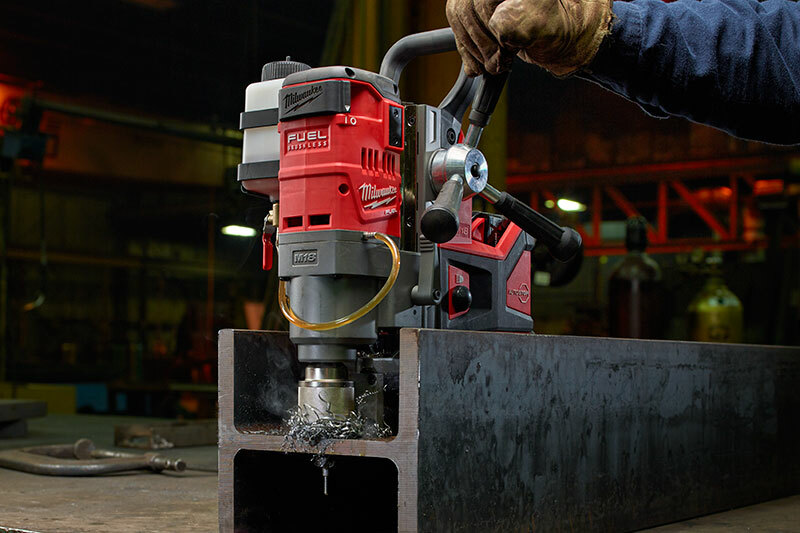 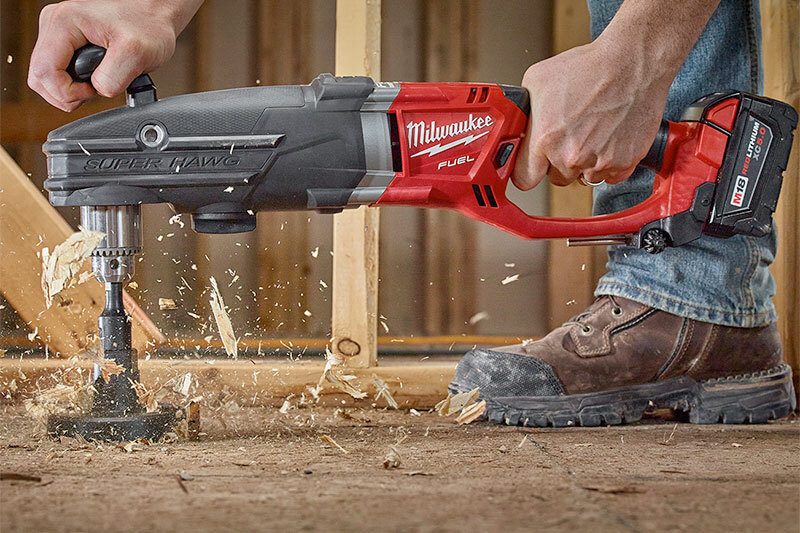 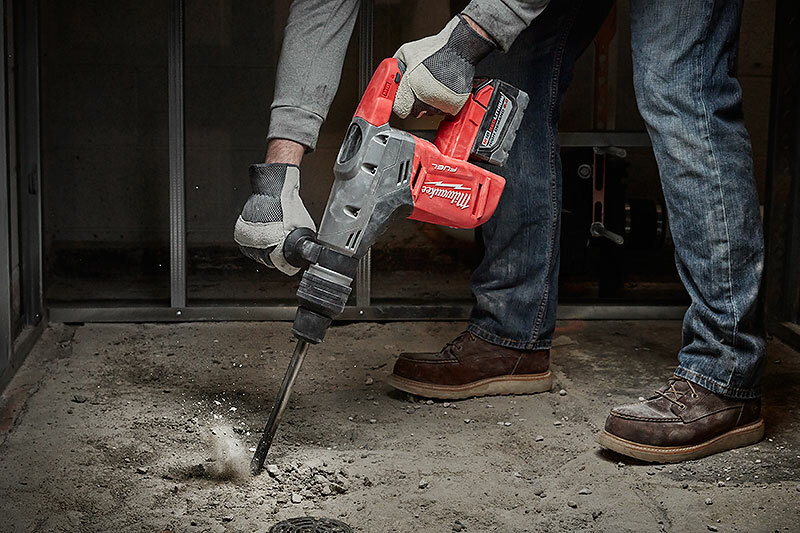 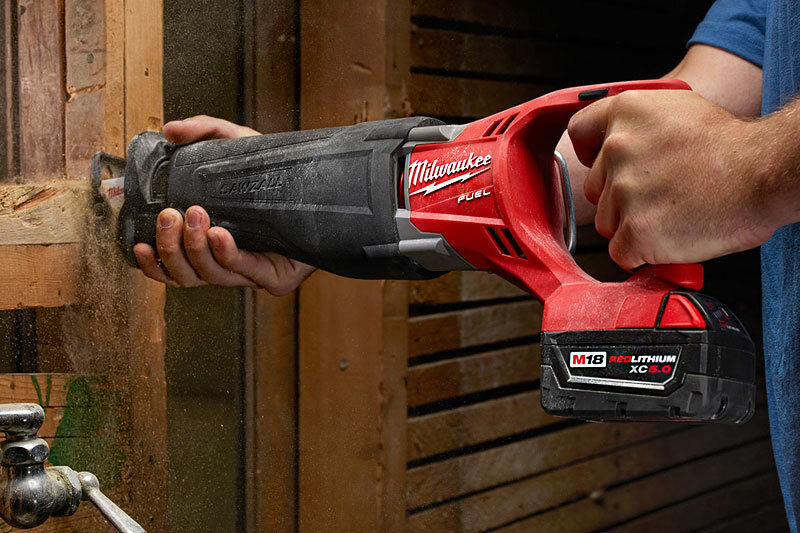 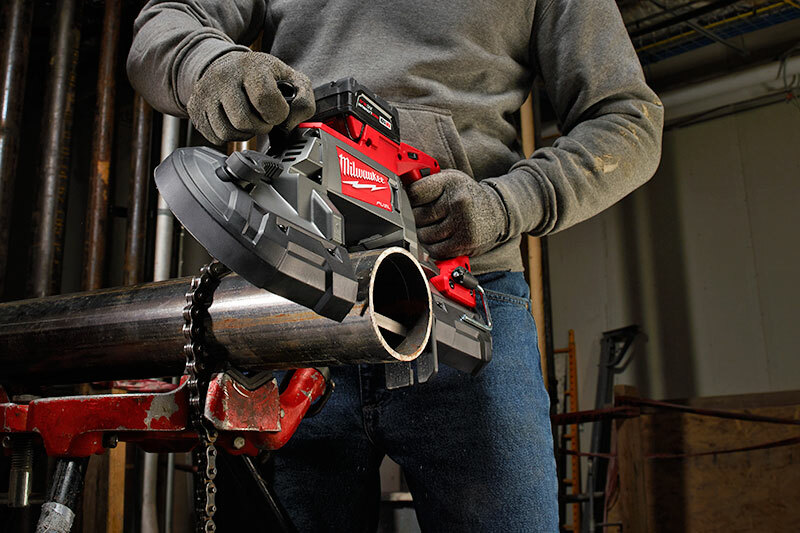 The MILWAUKEE® M18™ cordless system represents the ultimate synergy of professional grade power, light weight, extreme performance and superior ergonomics. 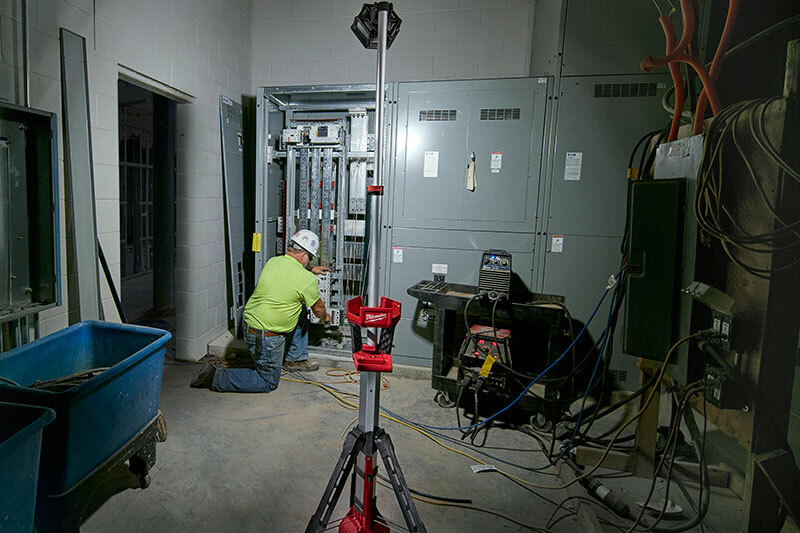 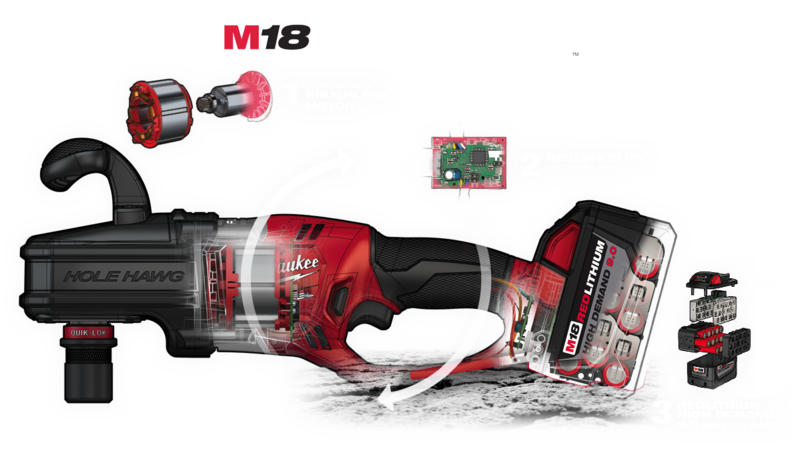 These tools stand alone, with patented technologies, innovative motors and advanced electronics powered by REDLITHIUM™ battery technology for unmatched run-time. 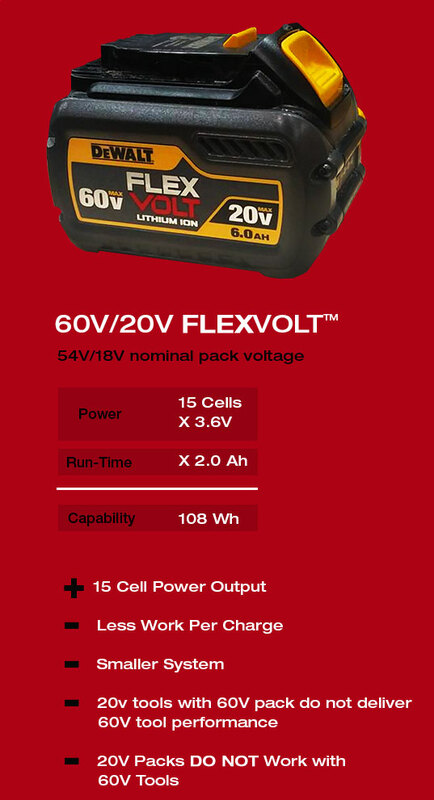 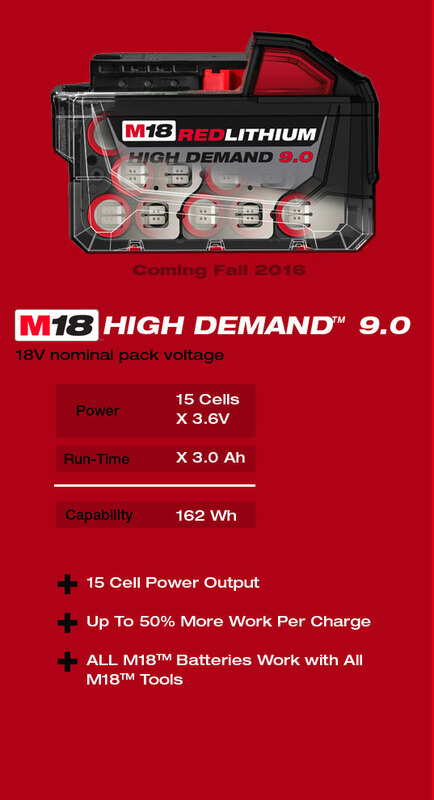 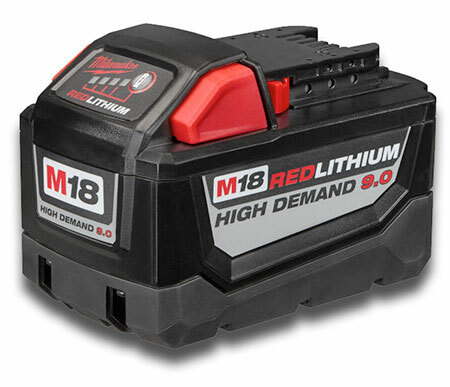 Offering more than 100 unique solutions, the M18™ family is the most advanced, capable and complete 18V system on the market, and the introduction of the M18 REDLITHIUM High Demand™ 9.0 battery, boosts existing performance to up to 2X the capability of the M18™ XC 5.0 battery.